Scott County Historical Society, Inc. will soon be releasing their Historical Dinner Programs schedule for 2019. Tickets are $20.00 per person and must be purchased in advance. 4 dinners can be purchased for $75.00 per person. 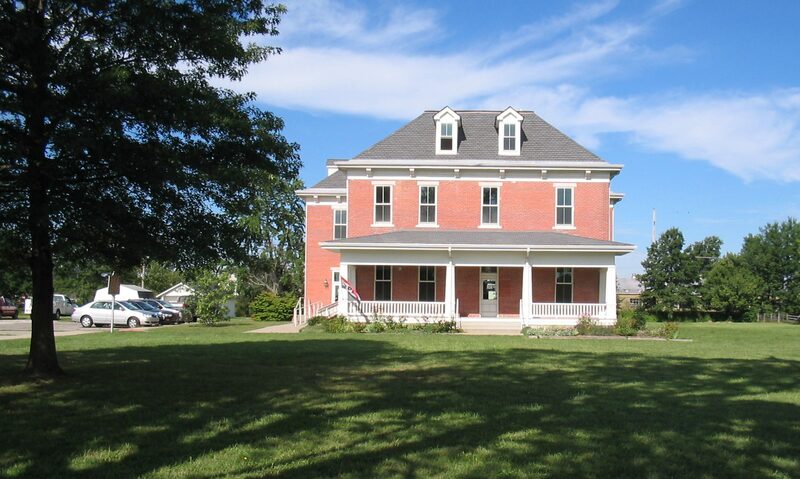 Tickets may be picked up at the Scott County Museum during their regular hours. Open on Tuesday – Friday, 10-4 and Saturday 10-1, excluding all major holidays. To order tickets by mail, send a Self Addressed Stamped Envelope with your check to Scott County Museum, PO Box 122, Scottsburg, IN 47170-0122. The tickets will be mailed to you in your SASE. There is a 50 person space limit per program.